The new LG G5 smartphone launches next month, the handset is available to prep-order from a number of carriers and now LG is offering a buy one get one free deal on the handset. AT&T is now taking pre-order on the LG G5 and the device is available on the company’s monthly payment plan for $23 a month over 30 months. 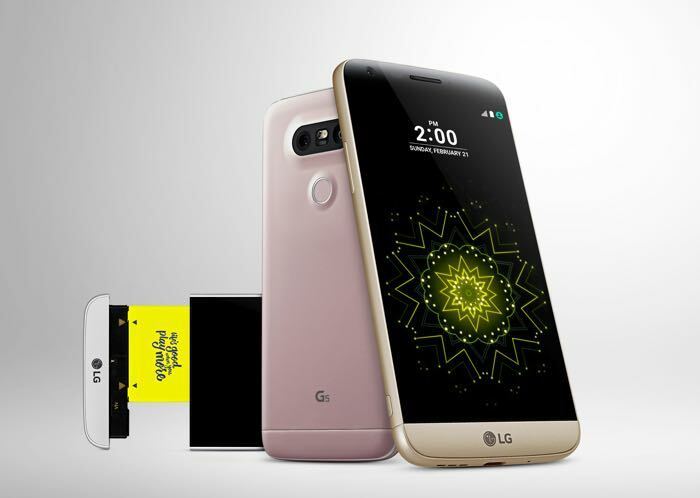 The handset is also available to buy off contract for $688, and if you buy the device with either option, LG will give you a second LG G5 smartphone for free, as long as you take out a new line with it. You can find out more information about AT&T’s buy one get one free deal on the LG G5 over at their website at the link below.